Do you have an aloe vera plant sitting on your kitchen window sill or on your patio?If you do, it is likely you use it for when you burn yourself on a hot pot or get a little too much sun. These are the top reasons people turn to this attractive succulent, and there is good reason for it! In addition to burns, aloe vera has been studied and shown to be effective for many health challenges. A quick look at the many active components of the succulent explains why. For example, aloe vera contains the potent antioxidants vitamins A, C, and E, as well as vitamin B12, folic acid, and choline. The minerals calcium, chromium, copper, magnesium, manganese, potassium, selenium, sodium, and zinc are also found in aloe vera. Anti-inflammatory properties are offered by fatty acids, while a dozen anthraquinones act as laxatives while some also are pain relievers, antibacterials, and antivirals. Hormones called auxins and gibberellins are important for wound healing and fighting inflammation. So, if you want to take full advantage of the many medicinal benefits of aloe vera, check out some of the following possibilities. In some cases, you can simply pluck a leaf from your home plant and extract the gel or juice. However, you can also use a commercial certified organic aloe vera gel or juice*. We all know how annoying and unsightly cold sores can be! Applying aloe vera gel to a cold sore several times a day can accelerate the healing process as well as reduce pain. 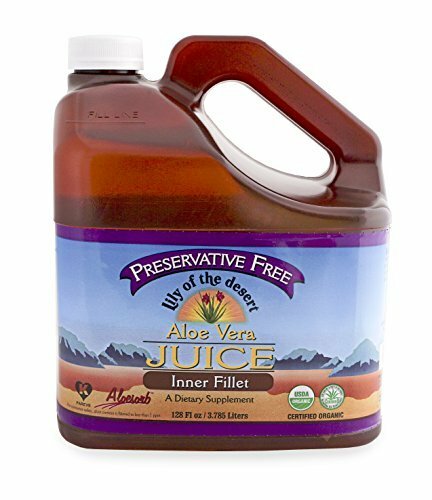 The amino acids, B vitamins (especially B6), and vitamin C in aloe vera are part of the reason for this healing advantage. The latex in aloe vera leaves, which is found just below the surface of the leaf, contains anthraquinones, which have a laxative property. In a double-blind trial, aloe vera latex had a strong laxative effect when compared with a placebo. 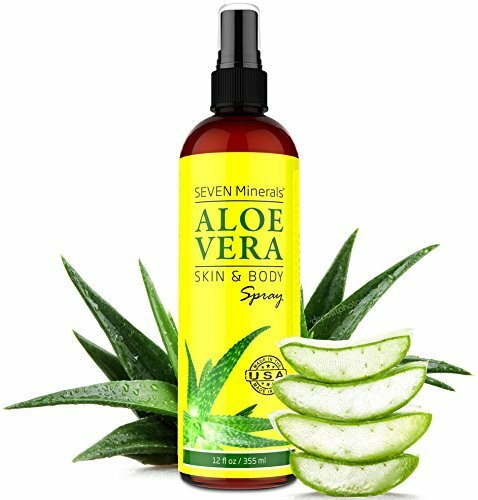 Organic Aloe Vera SPRA... Buy New $16.75 (as of 07:35 EDT - Details) A number of studies have indicated that aloe vera may alleviate chronic low blood sugar. In one trial, for example, 72 women with diabetes were given either a placebo or one tablespoon of aloe vera gel for six weeks. Both blood glucose and triglyceride levels declined significantly in the aloe vera group but not in the placebo group. In another trial, the 72 women were given either aloe vera gel or a placebo combined with a common antidiabetic drug, glibenclamide. The women in the aloe vera group showed significant reductions in blood glucose and triglyceride concentrations. Because aloe vera has anti-inflammatory and laxative properties, it has been helpful in managing digestive issues. For example, aloe vera juice balances acid/alkaline and pH balance, reduces the formation of yeast, and stimulates digestive bacteria. Ingestion of aloe vera juice can be effective in treating patients with irritable bowel syndrome as well as soothing and healing stomach ulcers. One-quarter cup of aloe vera juice three times a day, for example, can assist in the healing of stomach ulcers.